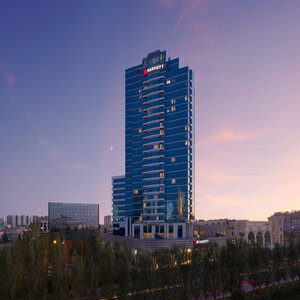 Academservice and Best Eurasian Hotels congratulate on World Tourism Day! Hotels’ news: Renovated conference hall in the Moscow "Iris Congress Hotel"
Travel industry news: Academservice was awarded the diploma of professional competition in tourist industry "Lodestar"
Hotels’ news: Staraya Russa resort opens a new recreation complex "Aquacenter"
Congratulations on the Labour Day! 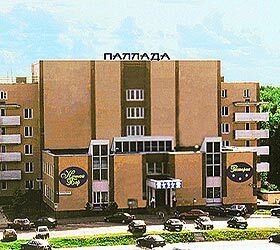 Hotels’ news: Until the end of summer 2013 restaurants at Izmailovo Gamma, Delta hotel (Moscow) are working till 11 p.m.
Company news: Booking of beds in Moscow hostels is now available on Academservice’s website. Congratulations on the International Tourism Day! Touristic news: Welcome spring with soap-bubbles! Company news: Academservice on the Runway! 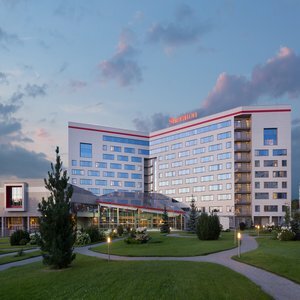 Hotels’ news: Green Park Hotel Yekaterinburg is a best 3-star hotel again! Company news: Academservice – perfection has no limits! Academservice and Best Eurasian Hotels companies congratulate their friends, collegues and partners on the World Tourism Day! Culture news: St. Basil’s Cathedral of Moscow is 450 years old today! The annual theater festival "Golden Mask" is serious about acting?? 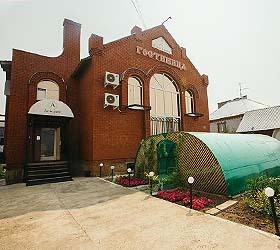 A medieval adventure in Vologda awaits! 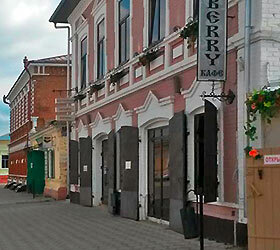 Karelia is waiting for snowmobile fans! 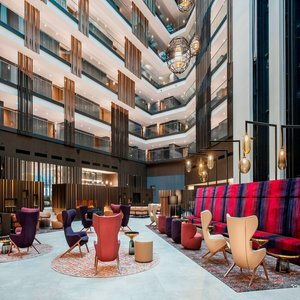 Moscow Hotels: New interiors of The Peter I Hotel in New Year! St. Petersburg Hotels: The Arbat Nord Hotel lowers its prices! Academservice congratulates you with the National Unity Day! Academservice offers a new service - booking hotels outside Russia, CIS Countries and Baltic States! 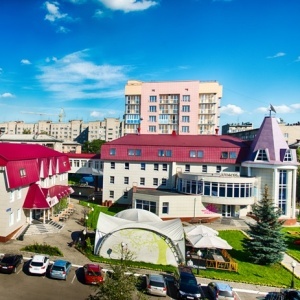 Academservice provides travel and accommodation services in Kaliningrad and Svetlogorsk as an agent! 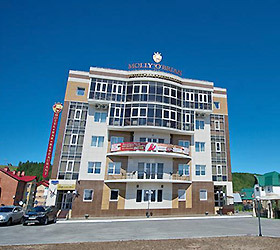 In Kazan only – aqua park and skating rink are free if you stay at the Riviera Hotel! The new “Travel calendar – 2011” is coming up soon! Guests of Academservice in January 2010. Important data may easily be stored! Happy Birthday, Anatoly Ivanovich Yarochkin! On December 9 2008 results of the professional contest among hotel enterprises of Moscow were announced and the Crystal Boat prize was presented to winners at the atrio of Stanislavsky and Nemirovich-Danchenko Music Theatre. The participation of Academservice and Best Eastern Hotels (Best Eurasian Hotels) in the nearest exhibitions 2007-2008. Saint Petersburg Hotels: The Best Hotels in St.Petersburg map! Moscow Hotels: The Best Hotels in Moscow map!